does anyone knows how to install user languages? I need to add an russian user but i dont see the russian language in dropdown. 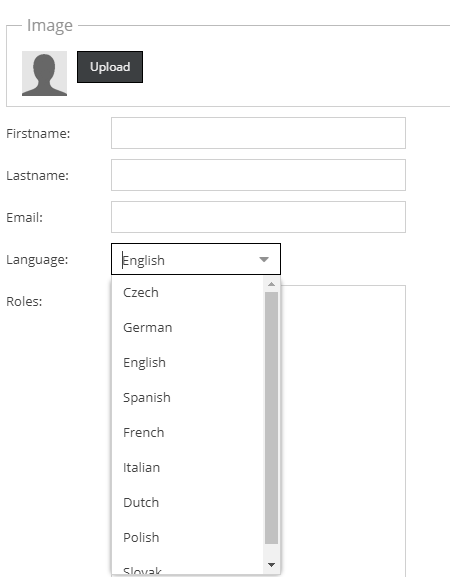 I am new to Pimcore5 and i want to add custom user language which is not displaying in drop down list of pimcore language localization field. Can you please let me know if you find a solution for this and help me in resolving the issue which you faced. Languages with > 70% it will be included in the next version.